Our Mudbrick wine list for your perusal, a full beverage list is available for lunch and dinner. 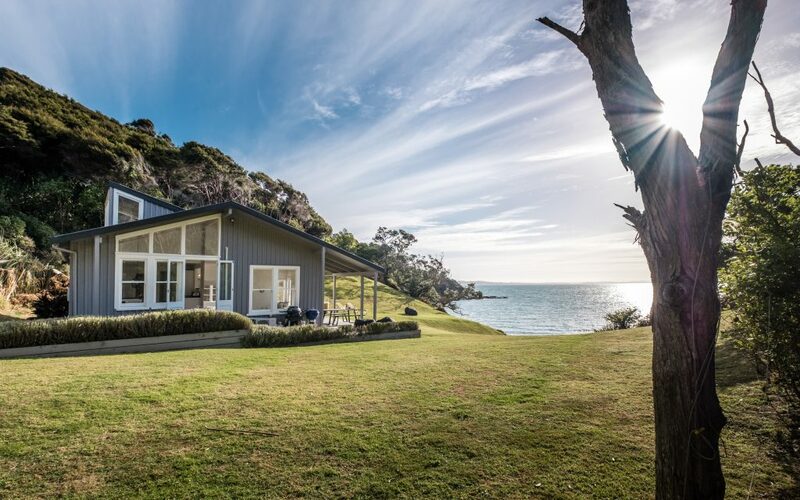 Mudbrick is pleased to announce the World of Fine Wine magazine has just awarded Mudbrick’s wine list the highest 3 Star rating in their 2017 World’s Best Wine Lists. 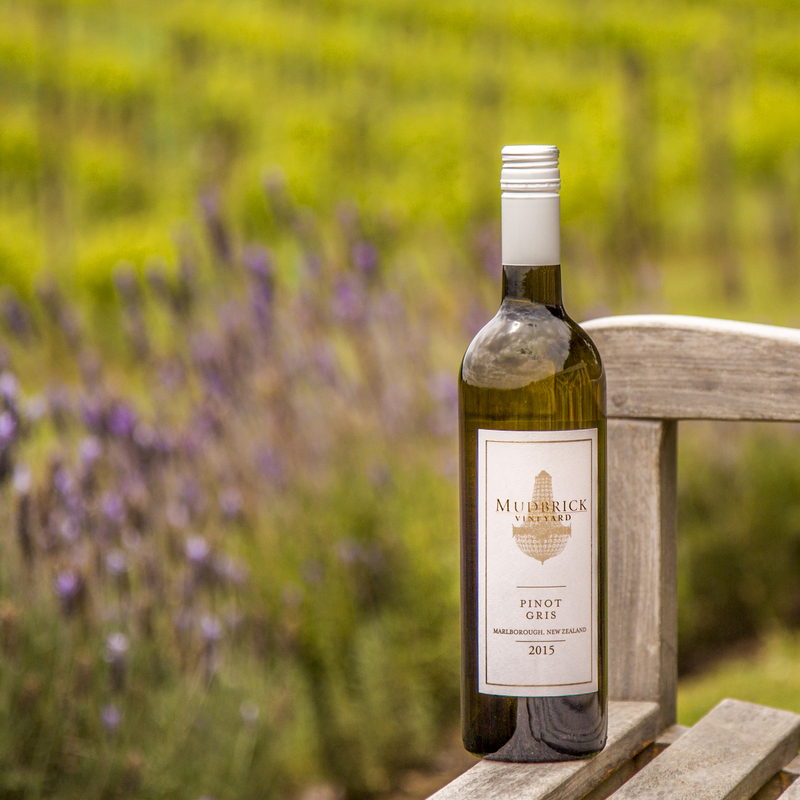 The 2018 Mudbrick Sauvignon Blanc has intense aromas of passionfruit, gooseberry and freshly cut grass. The palate has concentrated tropical and citrus notes with juicy acidity and a long polished finished. The 2018 Mudbrick Rose was naturally fermented in stainless steel fermenters and displays aromas of bright berry fruit and citrus peel. The palate is full bodied with racy acidity and a long pure finish. The 2018 Mudbrick Reserve Chardonnay was hand harvested and naturally fermented in french oak barriques. Complex aromas of lime, nectarine, gun smoke & toasty oak. The palate has a creamy texture with fine acidity & a long intense finish. The 2017 Reserve Noble Riesling has intense aromas of lemon curd, pie crust, dried apricot, spice and marmalade. The palate is rich, powerful with intense sweetness and a long lingering finish. This Cabernet Sauvignon, Merlot, Malbec blend is so named due to its decadently rich texture, Velvet is a seductive wine. Silky dark chocolate, roasted coffee & velvety tannins work with sweet fruit that belies the absolute power of the wine. The 2017 Mudbrick Reserve Pinot Noir displays aromas of black cherry, raspberry, strawberry, and spice. The palate is concentrated with berry fruits complimented by a textural long finish. The 2018 Mudbrick Reserve Merlot Cabernet Sauvignon displays aromas of plums, cassis, dark chocolate, dried thyme and spicy oak. The palate is elegant and refined with sweet dark fruits and a long pure finish. The 2017 Mudbrick Shepherds Point Syrah displays aromas of violets, plums, cinnamon and freshly ground black pepper. The palate is soft and elegant with warm melting tannins complemented by the ripe red fruits and spicy french oak. The 2018 Mudbrick Reserve Syrah has intense aromas of cassis, plum, camphor and dry cured meat. The palate is complex with dark brooding fruit, subtle oak and plus round tannins.